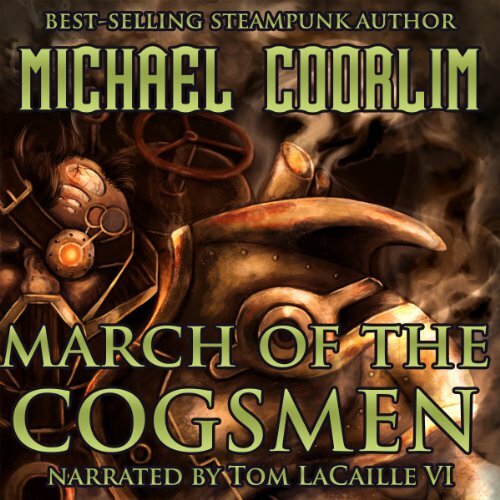 Showing results by author "Michael Coorlim"
The Bartleby and James Adventures steampunk mystery series follows the cases of consulting detectives Anton Bartleby and James Wainwright through an alternate Victorian history. 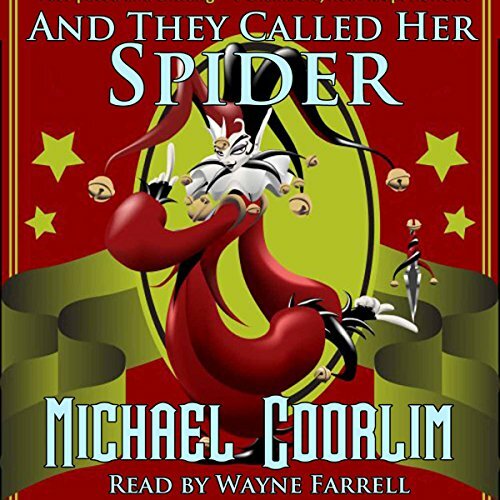 In their debut adventure, London is in the grip of an unstoppable assassin known only as the Spider, and consulting detectives James Wainwright and Alton Bartleby have been commissioned to catch her. The Bartleby and James Adventures steampunk mystery series follows the cases of consulting detectives Anton Bartleby and James Wainwright through an alternate Victorian history. Their latest adventure takes them high above the greatest city in the world. Brilliant but socially-awkward inventor and engineer James Wainwright has been accused of murder most foul, and only his savvy partner, Alton Bartleby, can clear his name. Better hand to hand combat through physics. 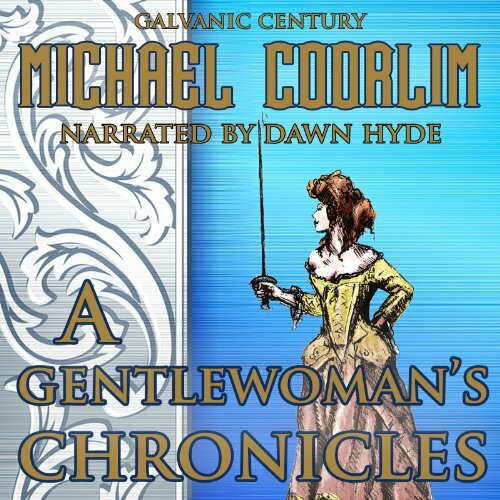 Chronicles of a Gentlewoman is an action-packed thriller series set in an alternate history Victorian steampunk world. 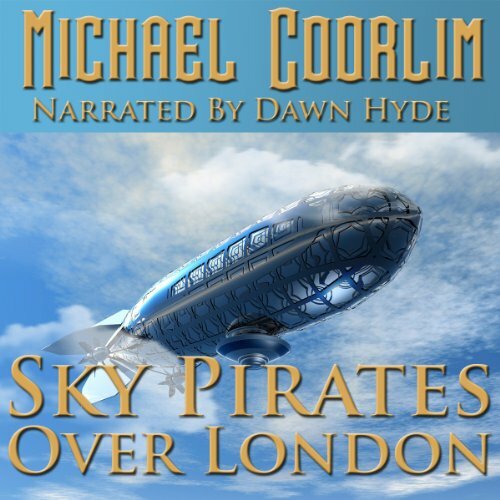 In her debut adventure, Aldora Fiske takes to the skies for the good of the people. 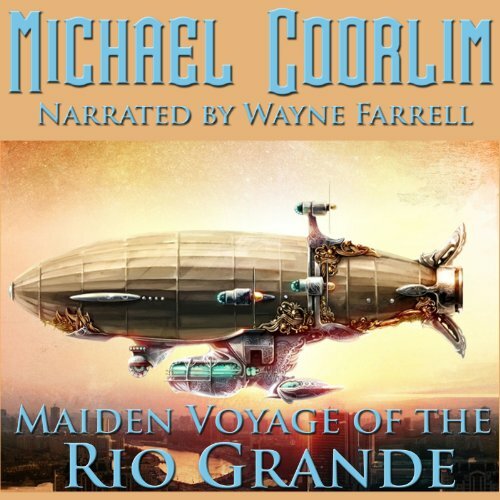 London has been besieged by strange and powerful airships targeting the city's shipping. The poor starve and the rich must ration their luxuries, while the blockaders have made no demands. Parliament and the Home Office have done nothing to rectify the situation, and though it's hardly proper, sometimes a gentlewoman must act while the men debate. Chronicles of a Gentlewoman is an action-packed thriller series following Aldora Fiske's adventures in an alternate history Victorian steampunk world. This collection of three novelletes takes her all the way from London, to the jungles of Mexico, to the Ottoman Empire. Aldora Fiske is among the influential Europeans to accept handsome nobleman Cemal Yavuzade Bey's invitation to show off the Young Turks' Ottoman Empire and its secularist reforms. 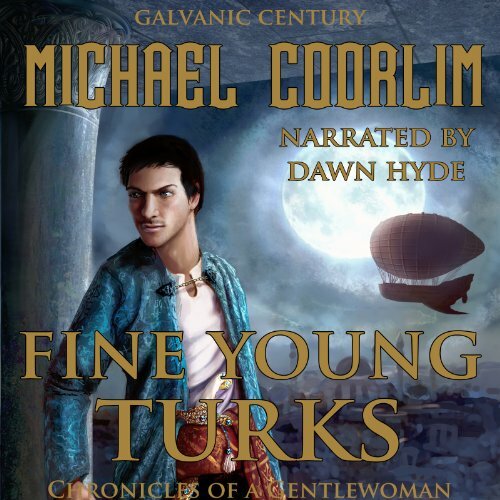 After she alone escapes the devious plot to kidnap the foreign guests for leverage against the Great Powers of Europe, she's confronted with an Empire where women are given all the rights and respect of men, and a handsome Turkish nobleman who treats her like an equal. 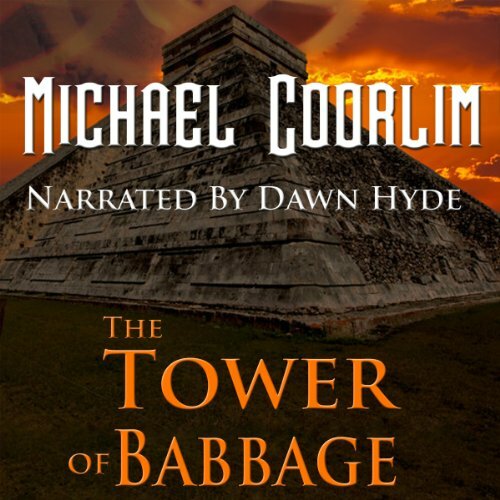 The Tower of Babbage brings readers to the ruins of Central America. A motion-picture crew has gone missing in the mysterious jungles of Southern Mexico while filming ancient Mayan ruins. Desperate to learn the fate of an old friend, gentlewoman Aldora Fiske sponsors an expedition into the heart of the rainforest. Little does she realize that the filmmakers were not the only ones interested in the clockwork secrets that Charles Babbage left behind.